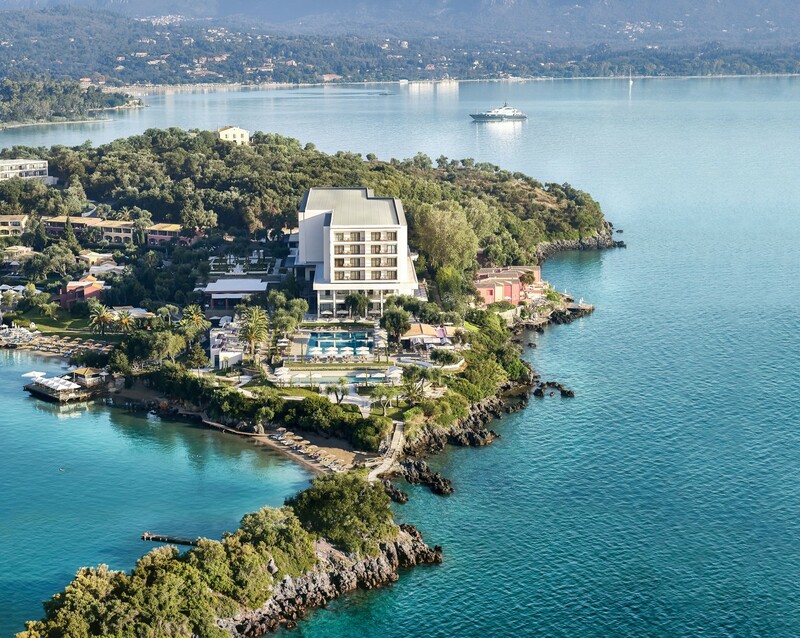 Located on an idyllic peninsula on the island of Corfu and set against a backdrop of the crystal clear waters of the Ionian Sea, the natural beauty of the site sets this hotel apart. 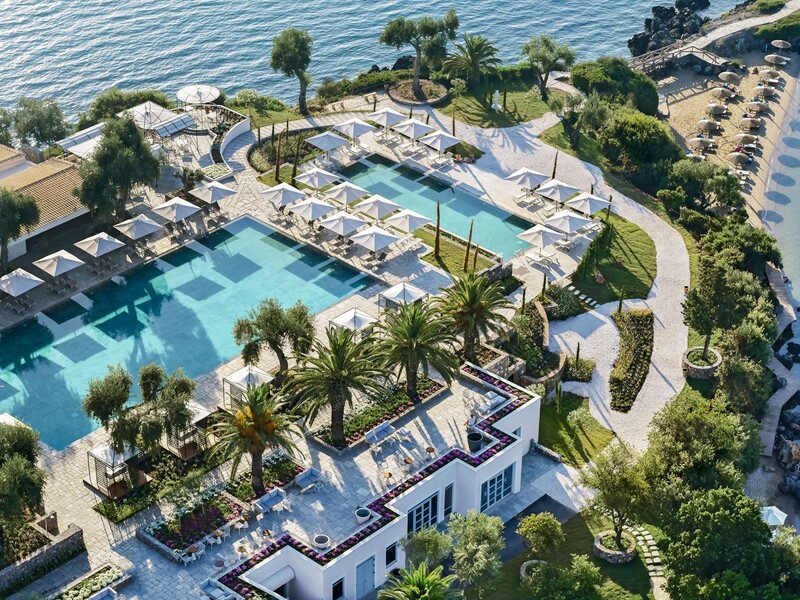 Influenced by Corfu’s historic links to Italy and the Italian Renaissance garden styles, the hotel sits as a juxtaposition between the elegant modern and a classical jewel. Scape were involved in the design and construction of a significant refurbishment to this grand five star hotel. We provided a dedicate team on site for two months during construction and assisted in overcoming the significant design challenges faced to reinvigorate the arrival experience, gardens, pools and landscape terraces. The proposals create a platform to connect with the stunning natural landscape. 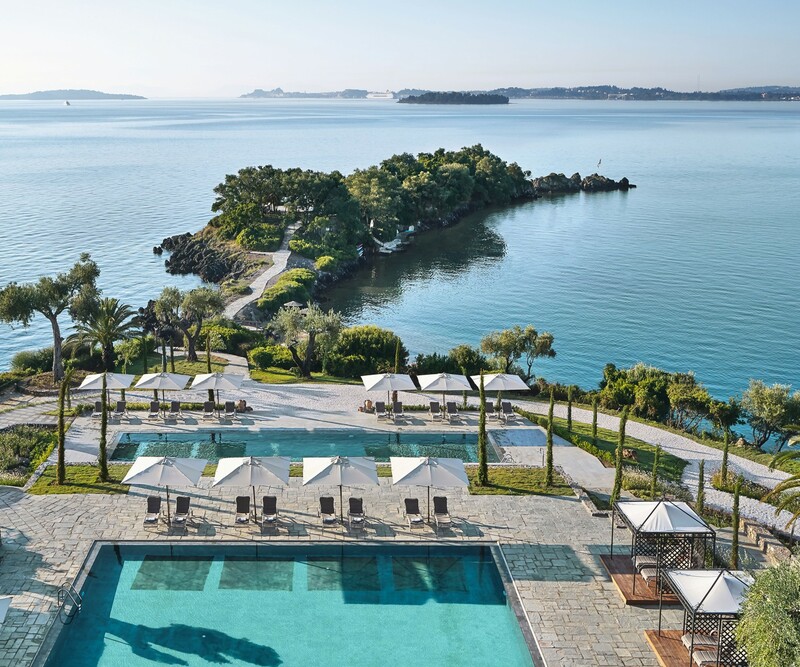 From the arrival courtyards built around existing characterful olives, to a new elegant lower pool perched above the sea, to stylish garden pavilions with views across the water and the mountains beyond. All set amongst grandeur of the Italian-style gardens. 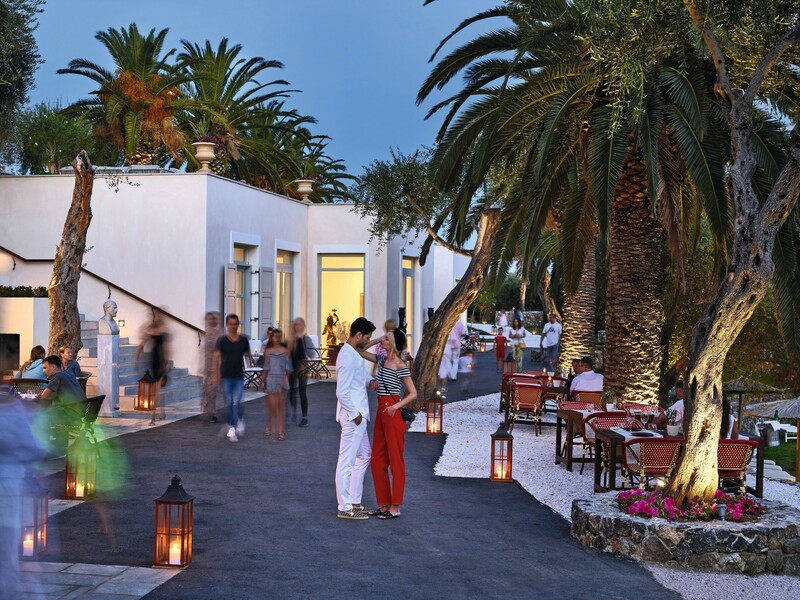 •	Formal, classic Italian arrival courtyards set within existing olive groves. •	Refurbished grand upper pool with elegant new pool cabanas. •	New grand lower pool among Italianate gardens. •	Refined roof top dining terraces. 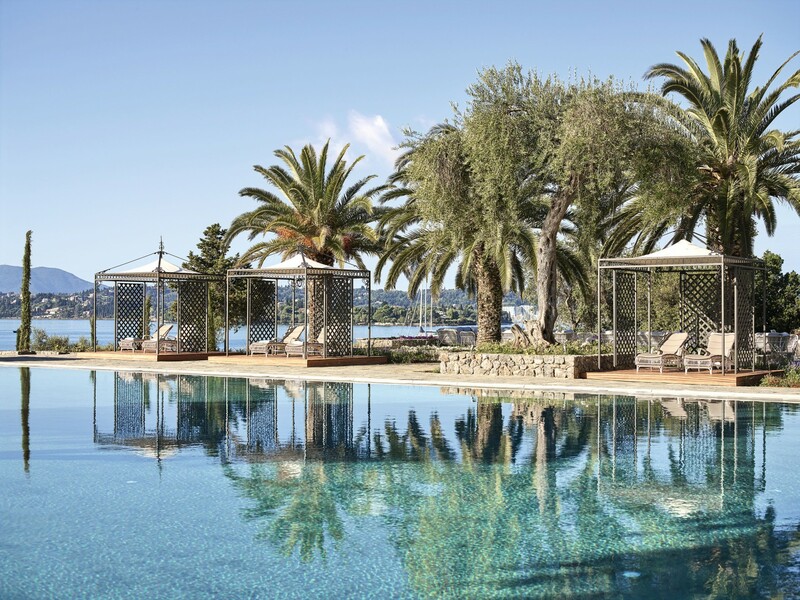 •	Stylish new pool side garden pavilions with endless sea views. •	New roof top lounge terraces with panoramic views of the Marina and Old Town. 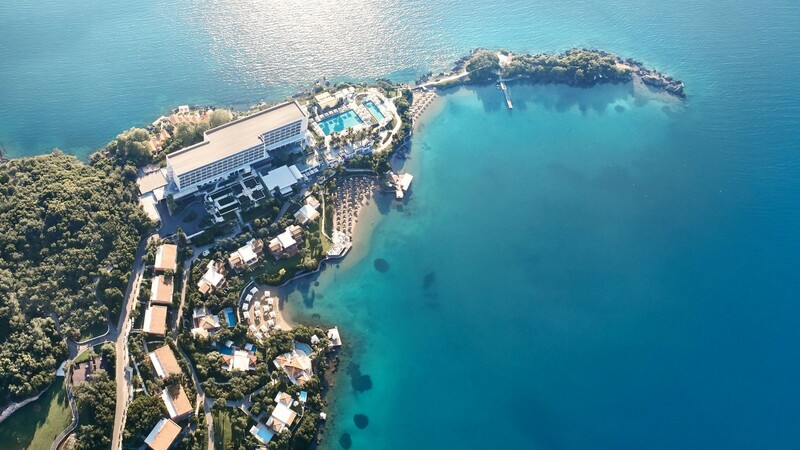 •	Enhanced beach front promenade shopping and dining experiences. 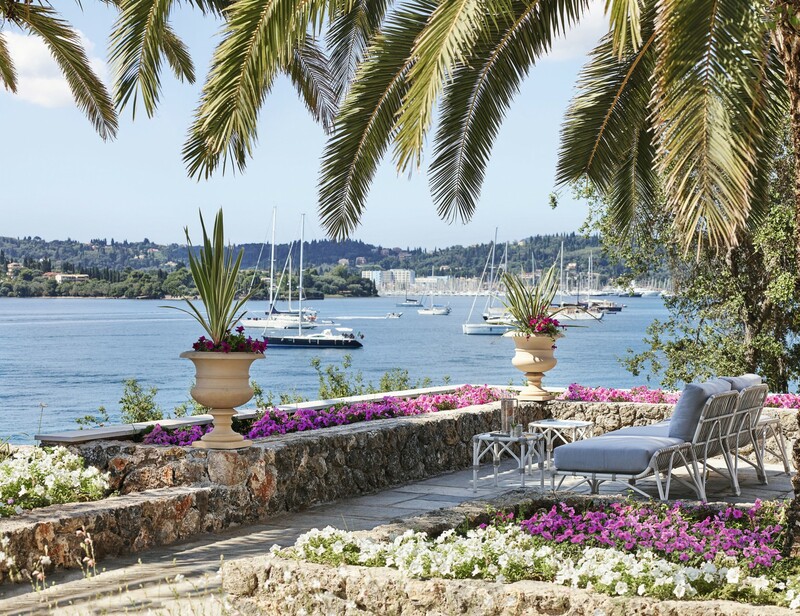 •	Il Boschetto, new family accommodation set within Italianate gardens of the hotel. •	Classical Italian style planting palette of Cypress trees, formal clipped hedges and colourful flowering aromatic shrubs.